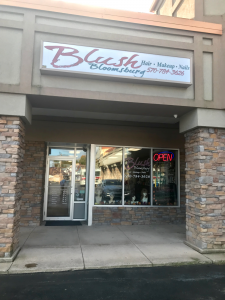 Blush Bloomsburg is a full service salon, dedicated to consistently providing the highest level of customer satisfaction. We provide excellent service in a relaxing, enjoyable and welcoming atmosphere. We strive to make all this available within an acceptable price/value relationship. 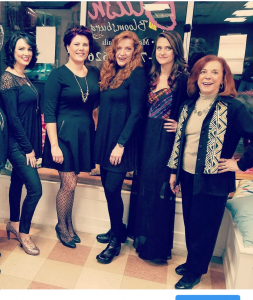 We offer cuts, perms, styling and coloring using top of the line products, but we do more than just hair. 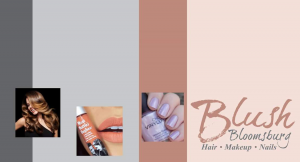 Please browse our website and Facebook page for a comprehensive list of services offered, including: manicures and pedicures, waxing, special occasion styles, a full line of wigs, hair pieces and clip-in extensions, and more!